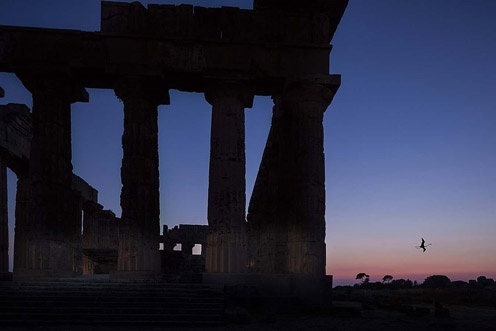 A seven-day tour to discover Sicily, a land where history, traditions, flavours and colours create an amazing combination and are deeply rooted in everyday life. 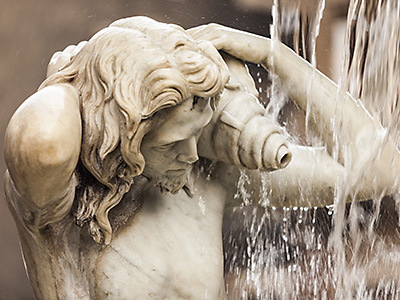 Your tour will start with a visit to the archaeological area of Siracusa and Noto, the heart of Sicilian Baroque, then to the Teatro Antico in Taormina, Palermo city centre, the Cathedral and the Cloister of Monreale, an ancient Norman town. 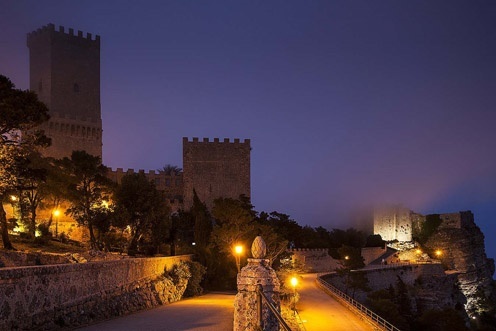 Then you will head towards Erice, to admire the archaeological site of Selinunte, then the Valley of the Temples in Agrigento and the famous mosaics of the Villa Romana del Casale. 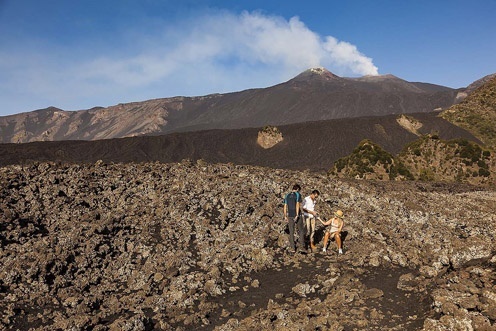 Finally, you will reach Mount Etna, also called “the good Volcano”, and you will walk through the shopping streets of Catania. Typical Sicilian cuisine and amazing local wines will be your travelling companions for the entire duration of the tour. 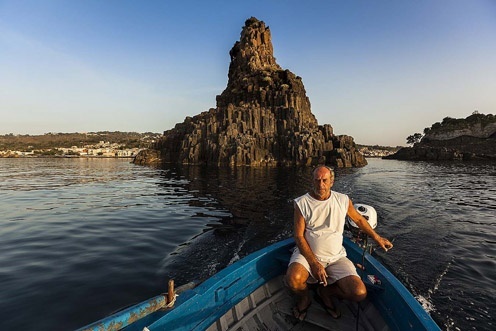 Once arrived at Catania airport or the port, you will reach the hotel and, before dinner, you will meet your guide. Welcome cocktail and presentation of the tour. Half board at the hotel. 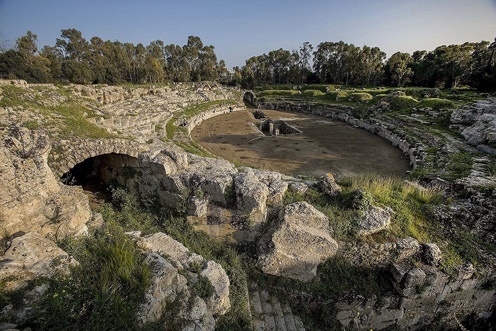 In the morning you will leave for Siracusa to visit the historic centre (Ortigia) with the Temple of Minerva and the Fountain of Arethusa, the Greek Theatre, the Roman Amphitheatre, the Latomie and the Ear of Dionysius. Lunch break. 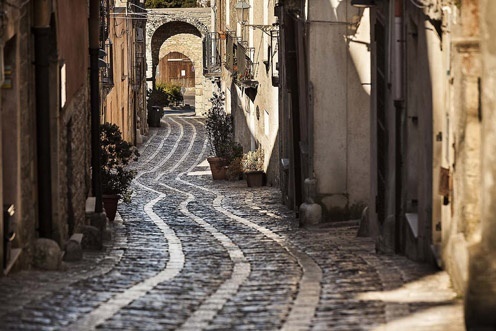 In the afternoon you will visit Noto and take a nice walk in its old town, then you will return to the hotel. 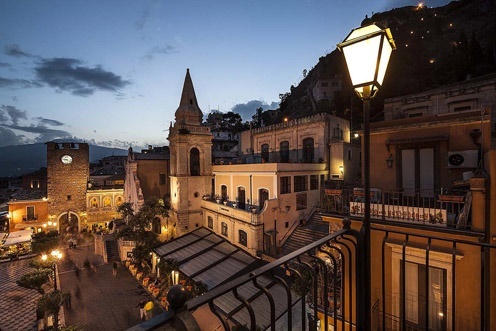 You will leave for Catania where you will take a walk in its city centre and enjoy free time. Snack with a Sicilian rice ball or an ice cream, or granita with brioche (depending on the season). Than you will leave for Cefalù. Lunch and visit of the town. Free time and you leave to reach western Sicily; accomodation in hotel and dinner. Half board at the hotel. 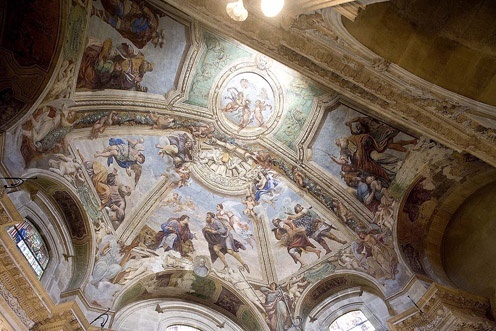 Tour of Palermo city centre, the Cathedral and the Cloister of Monreale. Lunch break. Free time in the city centre. Return to the hotel. Breakfast at the hotel, then you will reach Erice to visit the town and Marsala, where you will take a tasting tour of a winery. Lunch break with typical food. 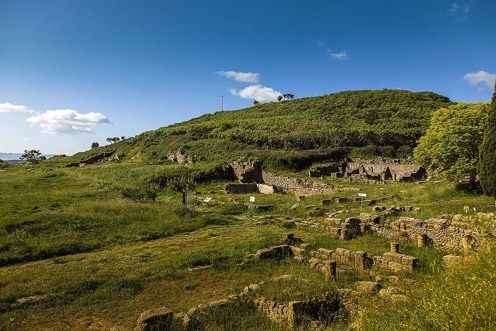 In the afternoon you will visit the archaeological site of Selinunte. The you will leave for Agrigento. Accomodation in hotel and dinner. – *If the roads to Erice are closed, you will visit Trapani. Breakfast at the hotel. 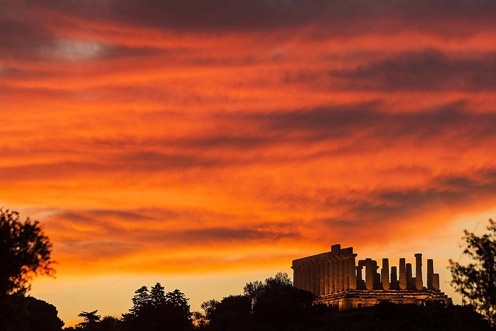 You will visit the Valley of the Temples and then Piazza Armerina. Lunch break. You will take a tour of the Villa Romana del Casale and then leave for Eastern Sicily to reach your hotel, where you will have dinner. guide. Lunch break. 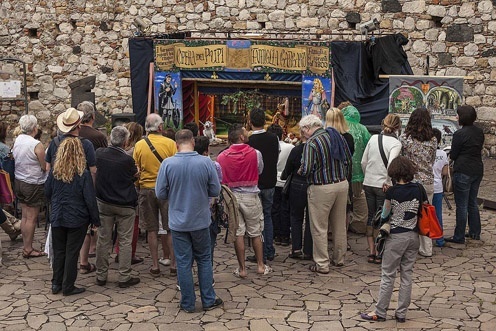 Once the tour is over, you will leave for Taormina where you will visit the Ancient Theatre and enjoy free time. Return to the hotel. 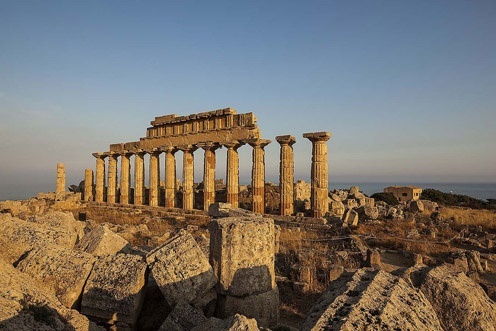 Visits to the most popular UNESCO World Heritage Sites: Villa del Casale at Piazza Armerina, the Valley of the Temples in Agrigento, Siracusa, Noto, Mount Etna. Full board, typical local menus, meals at the hotel or at restaurants, from dinner on the first day to breakfast on the eighth day. Drinks included with meals: a quarter of a litre of wine, half a litre of mineral water and coffee after lunch. Use of headphones for the entire duration of the tour.  Guided tours of Siracusa, Taormina, Palermo and Monreale, Selinunte, Valley of the Temples, Piazza Armerina. Ecotax in Siracusa, Taormina and Monreale. Anything not specifically mentioned in "the price includes" section. Hotels and accommodations will be announced seven days before departure. The trips included in the program may be subject to changes or replaced because of adverse weather conditions. When booking, please specify any special dietary requirements, especially if relating to food intolerance and allergies.